Looking for something fun to do as summer winds down but low on dough? 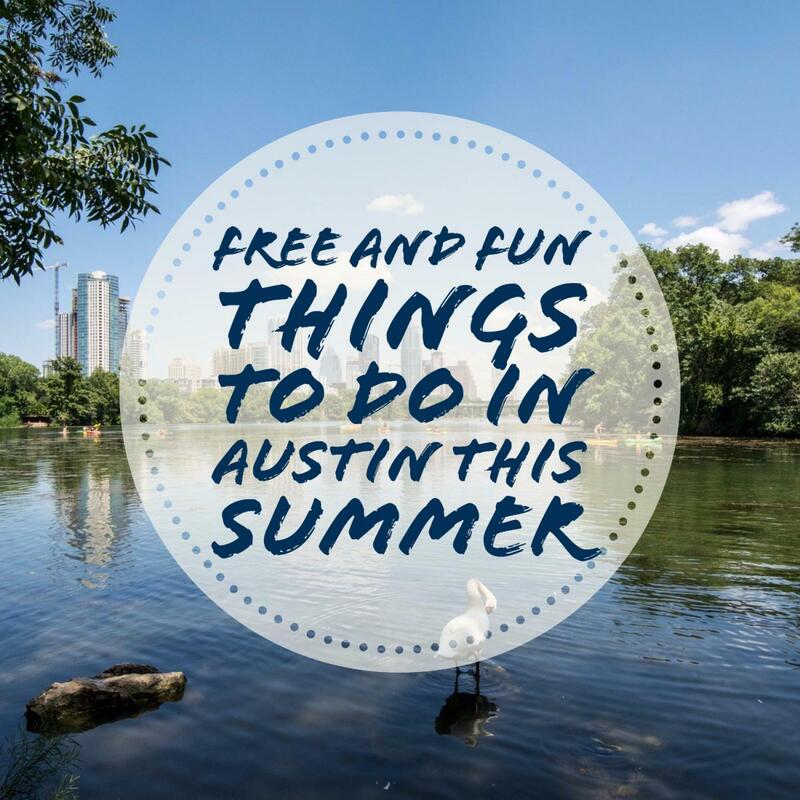 Here is a list we will continue to grow as we learn about new Free and Fun Things To Do in Austin this summer. If you have an event you would like us to add to this list please comment below or send us a message through our Facebook Page and we will be in touch! Beginning today, Whole Foods Market will be offering FREE Yoga on the terrace Monday, Tuesday, Wednesday and Thursday evenings in August and September! A Hartman Foundation Concert in the Park is the perfect way to wind down the weekend. These weekly concerts are one of Austin’s true summer treats. The city at sunset is a beautiful backdrop to the music at a Sunday Night Concert in the Park. 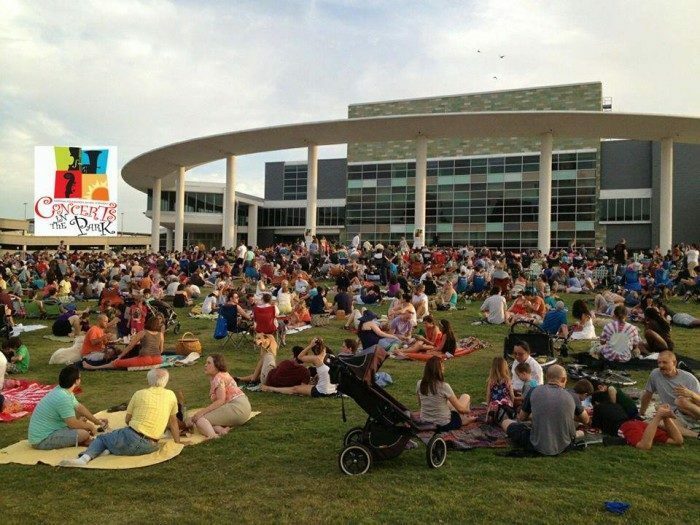 Make it a date, grab a blanket, low back chairs, your cooler and plan a picnic on the lawn at the Long Center for the Performing Arts. August 7 - Strings ~ August 14 – Brass ~ August 21 – Woodwinds ~ August 28 – Big Band. It's Free and Fun concerts like these that allowed my kids to appreciate music overall, music of every kind. You'd have to ask them if it's why they decided to play an instrument too! Giant Chess in in Wooldridge Square Park. Thanks to Downtown Austin Alliance and Downtown Austin Neighborhood Association the Austin Parks Foundation is offering FREE Giant Chess at Wooldridge Square Park on Saturdays from 12:30 pm to 3:30 pm as part of their initiative to revitalize Austin’s downtown parks. Check out their FB Page to see if the weather is permitting. 900 Guadalupe, Austin TX , 78701. 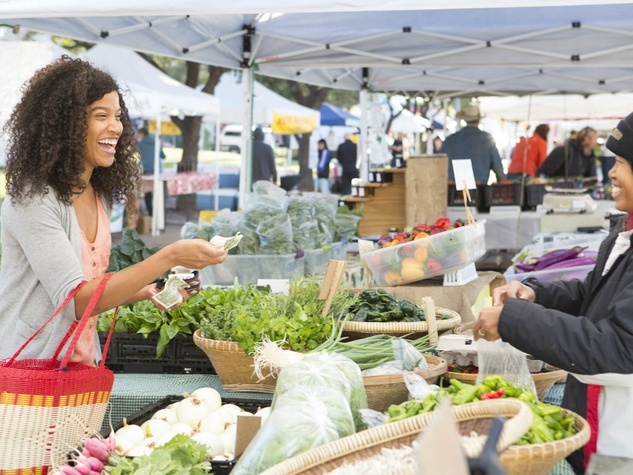 Stock up on your essential needs and indulge in a few treats at a local farmers market in Austin. Check out this handy guide to the best farmers markets in and around town and get your veg on this weekend! Farmers markets are free and fun things to do! Curious what the production facility looks like? Find out by scheduling a tour! Learn the history and about how this divine ice cream maker does it from the ingredients, to the equipment and processes. Tours are booked a month out so be sure to call today! 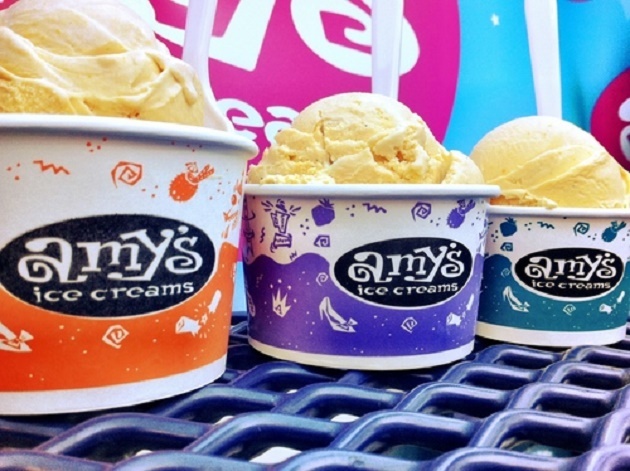 And look for Amy's Ice Cream at the Austin Ice Cream Festival 2016 this year! Like us are you wondering where summer has gone? Well, it's not over yet! grab a' hold of one of these fun and free things to do in Austin before it's too late and enjoy much of what this beautiful city offers, for FREE!